This durable 21" push mower has a compact design, high rear wheels, and features a rear collection bag and side discharge. Easy, priming free startup and a 4 point, 5 position cutting height adjustment add to operator ease of use. 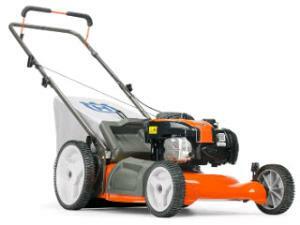 * Please call us for any questions on our lawn mower w/ bag rentals in Hillsdale and Ridgewood NJ.